Vufold&apos;s new range of aluminium sliding doors have been developed and introduced to give you an alternative or addition to our Bifold doors. 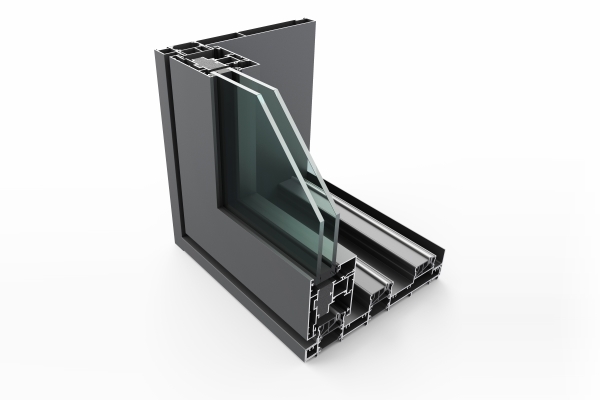 They are designed to match our Status aluminium range of Bifold doors, French doors, windows and roof glazing and can be used alongside the Supreme range of products. The Status Aluminium Sliding doors can easily handle large door leaf sizes, maximising the glass area for a wider and better view. These Sliding doors use a Lift and Slide action, meaning the doors drop down onto the track in the closed position which enhances the thermal and weather performance compared to other sliding door systems. 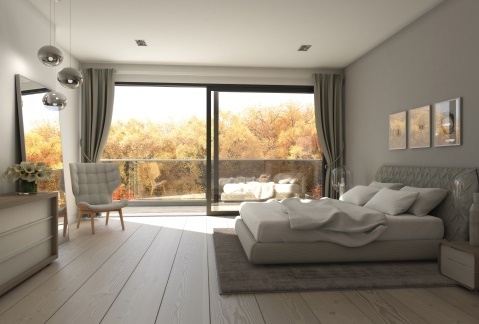 This mechanism also allows the sliding doors to be firmly stopped at any point along the track, giving you flexibility and the option to have the doors partially open. The high quality running gear will provide you with years of effortless opening and closing. 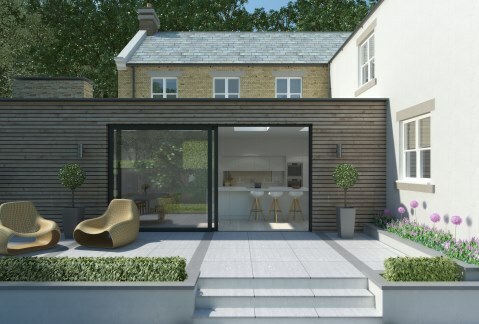 With strong, minimal maintenance, aluminium sections and an excellent thermal performance of just 1.6 Wm2K, the Status Aluminium Sliding doors are manufactured in the UK and have been designed to comply with and exceed the current Building Regulations, making them future proof. Depending on the size you require, they can either have a double or triple track, with 2 to 6 door panels and a door thickness of 70mm. 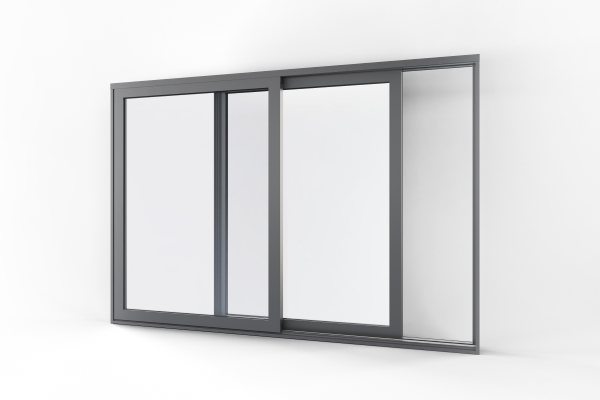 These aluminium sliding doors come with 28mm thick double glazed units filled with Low e, argon gas. If you don’t see the size you require we also offer a bespoke service accommodating a maximum door leaf size of 3m wide x 2.9m high and a weight of up to 300kg per door leaf using heavy duty hardware. So call us, email us or use our Live Chat function for prices and further information about your aluminium sliding door.